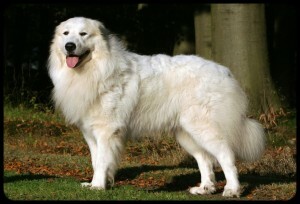 This is not Flo but this is what a Great Pyrenees looks like. Flo is missing. She is a Great Pyrenees – big girl – all white. Late yesterday a gun was fired (to kill a rattlesnake) and she got spooked and took off. She lives on Lund Road – between 95 North (from Elgin going north to Coupland) and County Line Road- across 95 from Roemer Road. – but who know how far she will run and when she is scared. If you see Flo, please call Marge or Eric. 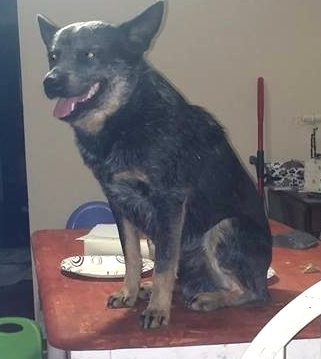 This entry was posted in Lost Pets and tagged Coupland Texas, missing dog on October 2, 2014 by Stewart Dale Spencer. 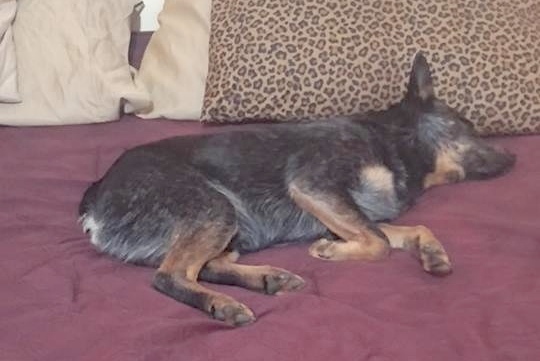 We lost our blue heeler July 3rd in Coupland. His name is Leroy. He is about 2 years old. He loves treats and will walk up to pretty much anyone. We live off of County Road 460 in Coupland. He went out to the bathroom and never came back. But he never does that he always comes back. We searched for hours around the area and didn’t find him. His tail Is docked. This entry was posted in Lost Pets and tagged Coupland Texas, missing dog on July 22, 2014 by Stewart Dale Spencer. Lost Monday, September 2, 2013 on Sandeen Road about 8:00 a.m. Has a collar number 8327645640. Her name is Maggie. She’s a hunting dog who is afraid of guns! 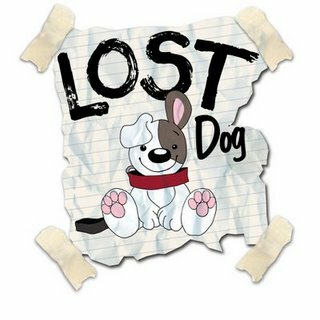 This entry was posted in Lost Pets and tagged missing dog on September 3, 2013 by Stewart Dale Spencer.